Netherrealm studios has given us so many magnificent games and this time around they are giving us glimpses into their 11th title into the Mortal Kombat franchise. There have been several trailers and teasers with characters and gameplay with some fresh faces and some old ones, but it seems this way that Mortal Kombat level roster has been leaked through the steam DB page. 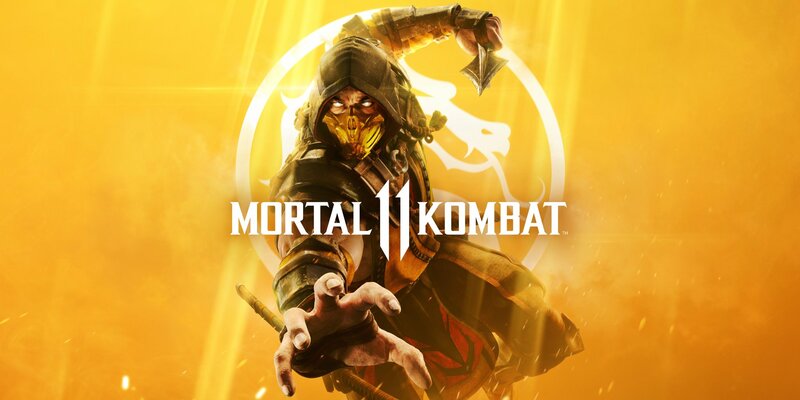 If you check the StreamDB page of Mortal Kombat 11 right now, you can see a page showing achievements of the game that has yet to be released. The list shows us some returning names but there are also names that we are not sure about since there is no leak about any of them so people have been speculating for the most part, which I am not going to do. We will know about it when the time comes. In the meantime, I am especially happy about the fact that the original blue and yellow ninjas are still here since they are vital for this game to be called, Mortal Kombat.